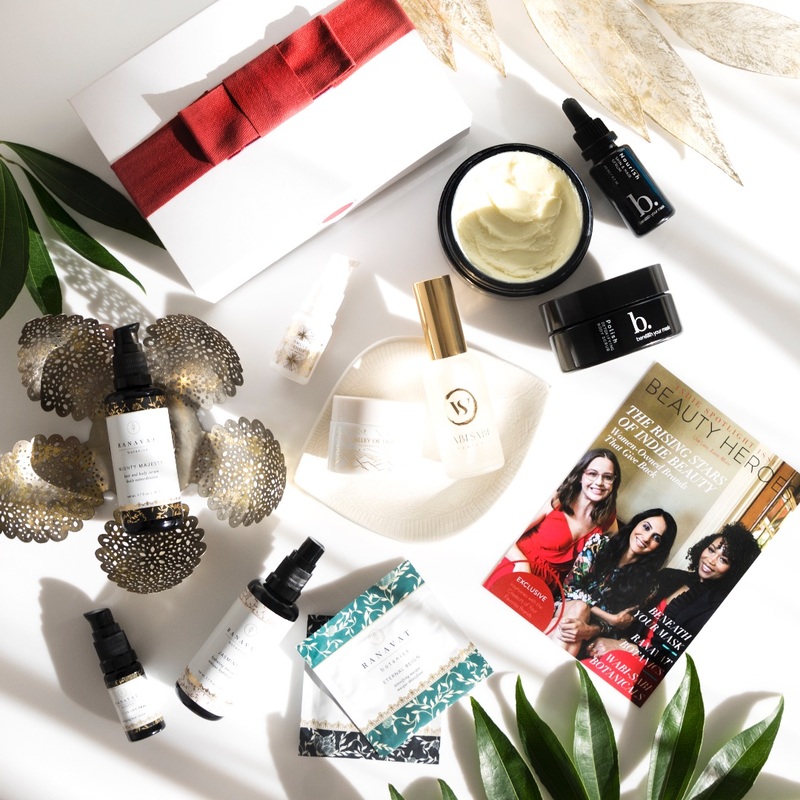 They are fresh, philanthropic, female beauty entrepreneurs with breakthrough brands! 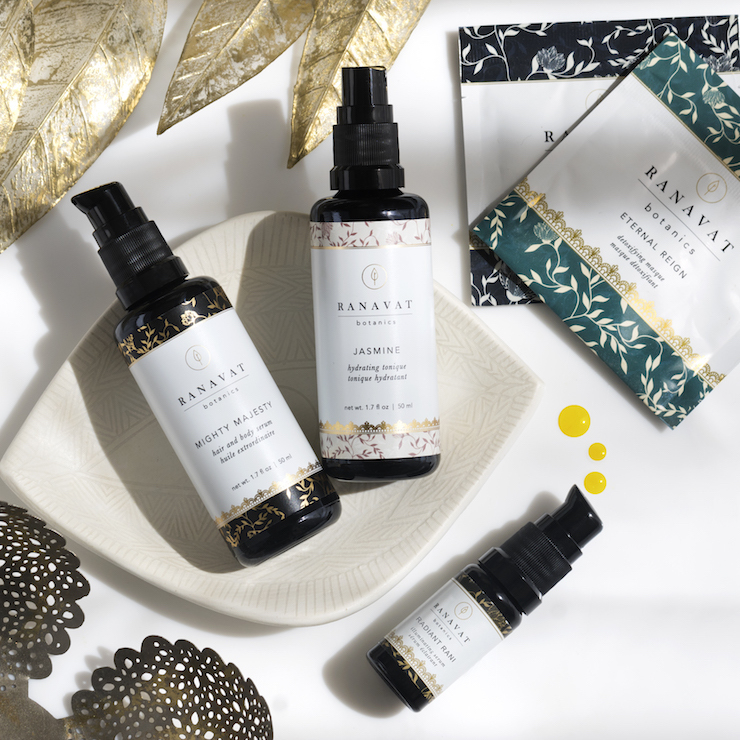 Introducing our first-ever Indie Beauty Discovery: three separate Discoveries featuring three of the buzziest brands of the year: Ranavat Botanics, Beneath Your Mask and Wabi-Sabi Botanicals. Polish and strengthen your locks and skin with a powerful blend of jasmine and alma oils in this luxurious serum. Hydrate your skin and smooth the appearance of fine lines with this floral spritz. Banish the appearance of dark circles and blemishes with the brightening power of saffron and rose. 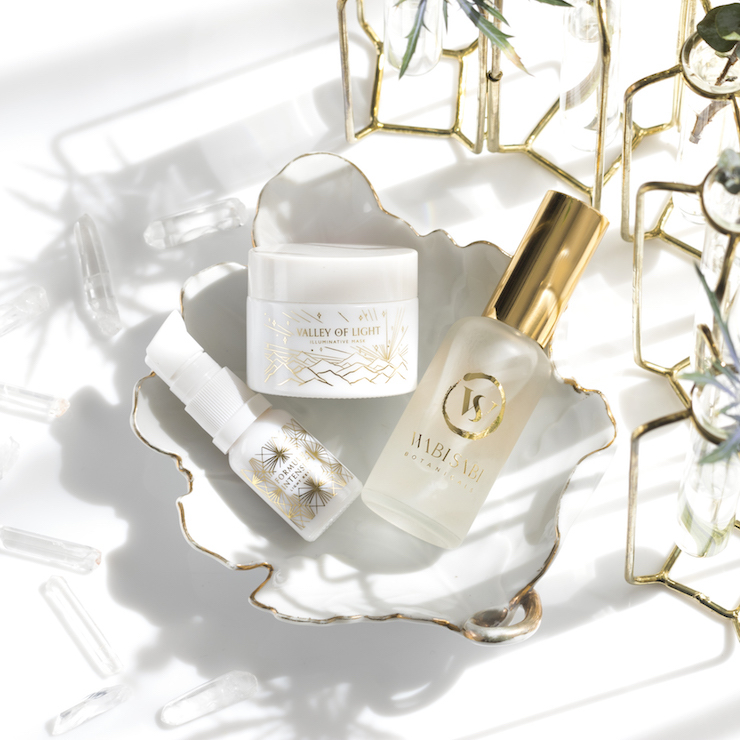 Test the divinity of honey-based Flawless Veil and Eternal Reign to illuminate and detoxify your skin. 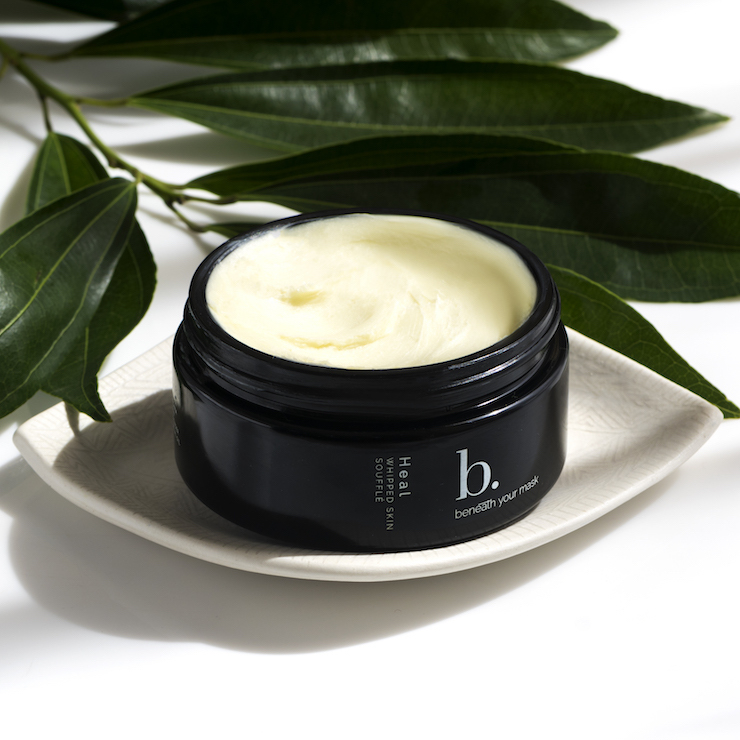 Smooth and supple, this exceptional cream prevents, treats and reduces the appearance of damage to the skin. Regenerate the appearance of your skin while balancing oils soften, improve and strengthen skin and hair. Soothe, alleviate and calm your skin with this super-luxe scrub that will turn your shower into an at-home spa treatment. Tone and tighten your skin with this vitamin- and antioxidant- rich formula to help with the absorption of products before and after use. Infuse lackluster skin with a vibrant caffeine and carotene glow while smoothing your skin’s appearance. Smooth fine lines with potent antioxidants and pure Balinese botanicals that will leave your complexion soft and luminous. 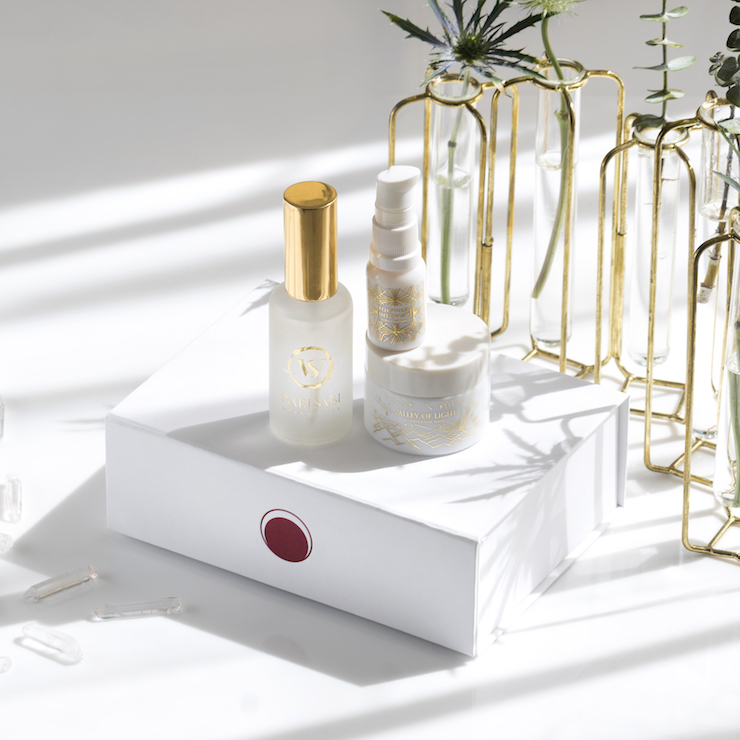 I just ordered the Wabi-Sabi limited edition discovery kit for the THIRD time! I have sensitive, "mature" skin & I know that the Wabi-Sabi products will treat it well. I also love Elysse's support of women-owned businesses around the world. It's great to use products that work & come from a company with heart! I have been constantly washing my hands for going on a week due to have a sick little at home. My hands have been hurting for days and has turned scaly on the back. I used heal on them before bed last night and almost all of my dryness disappeared overnight. Thank you! I cannot say how much I love Wabi Sabi Botanicals. 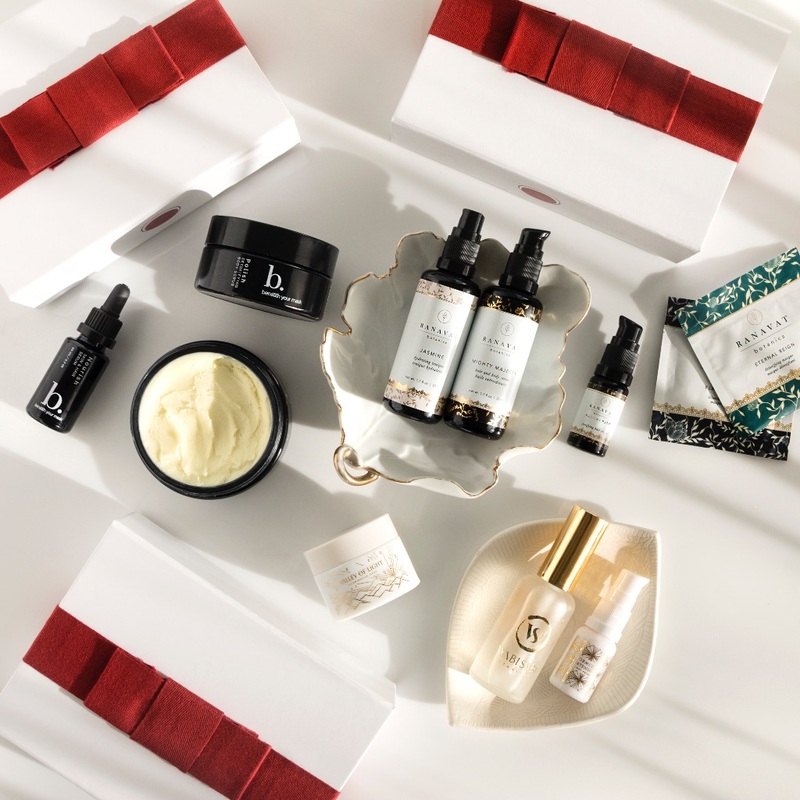 It was the first green beauty brand that I fell in love with a year ago. I almost did not pick up this box because I have been on mist/serum overload. I am so glad I changed my mind. The offering is my most favorite mist I have ever used. Spray toners were a discovery from subscription boxes. Sometimes when you pick one up it is like a stream that splats you right in the face. The offering is the absolute difference. It is the finest mist you will ever use. When I say finest I mean somehow this mist breaks down into teeny tiny particals and distributes evenly over your entire face almost in one spray. It is truly amazing. I have not used every item in the Ranavat box yet but what I can say is the body serum smells like royalty. The jasmine scent is wonderful. I love putting it on my neck and chest. It is so silky and the smell is amazing. Wabi Sabi ritual gave me instant results of GLOWING skin. As in look like I was wearing luminescent foundation. AMAZING. 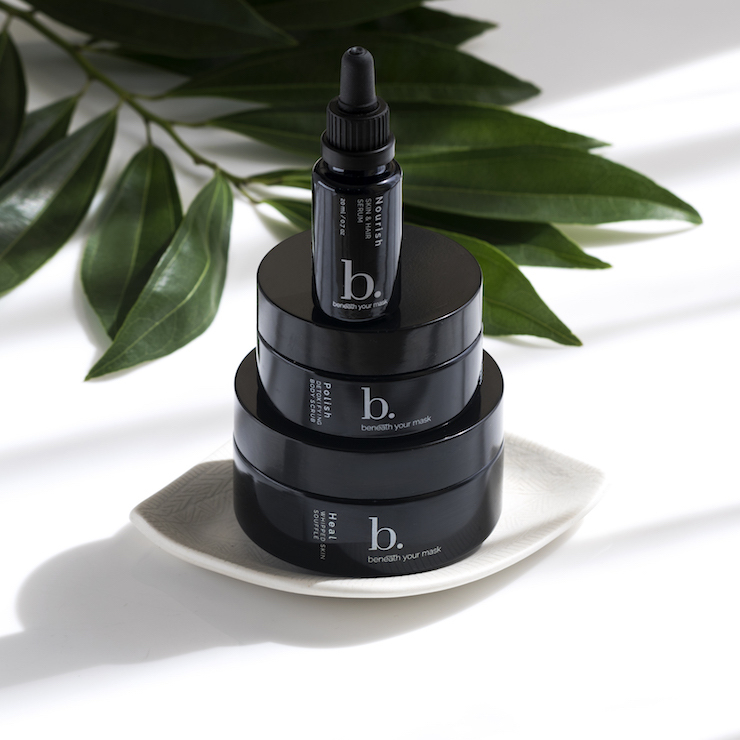 In light may be the best under eye treatment I have ever tried for my hereditary dark circles and I have tried a lot of treatments from conventional to green to clean to prescription. Seriously impressed. Beneath Your Mask is amazing! I bought the set from Beneath Your Mask, and I’m in love! It’s not often that I buy a set like this and like absolutely everything in it. But Beneath Your Mask is truly a discovery for me! Lemongrass is one of my favorite scents, and that is the predominant scent in this set. The salt scrub is so rich that you only need a small bit (quarter-sized) to do your entire leg (for example). The skin soufflé sinks right in (I use it on my arms at bedtime), and I love the lemongrass scent that remains. And the skin and hair serum is the loveliest surprise. I have a lot of serums, but this one is seriously my favorite product in this set. It’s phenomenal on my hair and skin, but it works miraculously on my HANDS. It soaks in in about a minute with absolutely no remaining greasiness. And it keeps my hands moisturized for several hours, even after a couple of hand washings. This serum is better than any other hand cream or balm I’ve ever tried. I’ll definitely repurchase all of these products when I run out!